On Apr 12, big banks kicked off the first-quarter earnings season on a strong note. Results from JPMorgan (JPM - Free Report), Wells Fargo (WFC - Free Report) and PNC Financial (PNC - Free Report) defied market expectations by a wide margin. The results didn’t just put fears of widespread underperformance to rest but also allayed concerns of a near-term U.S. economic slowdown. 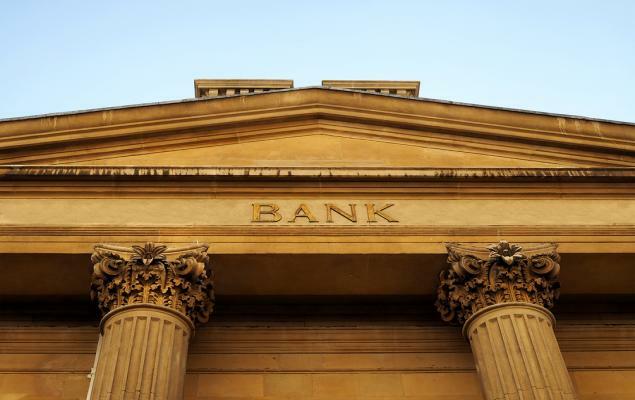 U.S. banks have been facing a number of challenges, which is why investors were apprehensive about earnings numbers. The Fed’s new-found dovishness, a flattening yield curve, a government shutdown, and declining trading revenues are major headwinds confronting the sector at present. Going by early signs, the sector has emerged relatively unscathed, aided in no small part by rising rates and the Trump administration’s tax cuts. With the likes of Bank of America (BAC - Free Report) and Morgan Stanley (MS - Free Report) slated to report this week, it makes sense to pick stocks from the sector which are likely to outperform earnings estimates. Growth in JPMorgan’s credit card business also helped power net revenues, which totaled $29.1 billion, up 4% from the year-ago quarter.